Jonathan is an exceptional massage therapist with a passion for soft-tissue therapy. 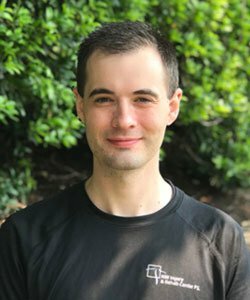 He’s certified in Active Release Technique® as well as a provider in multiple types of massage therapies like Deep Tissue, Swedish, Relaxation, Trigger Point, Injury Assessment and Rehabilitation. As an avid power-lifter, he has found that Active Release Technique® to be a phenomenal therapy that helps improve rehabilitation and boost sports performance. Ask him anything, he’s always eager to answer any questions about soft-tissue and weight training. Crystal has been providing massage therapy for over 11 years. 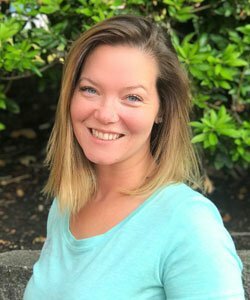 She specializes in Deep Tissue, Trigger Point, Injury Repair and Swedish massage techniques. She’s also certified in Gua Sha, a traditional Chinese medical treatment. Tyler has been working as an LMT for the past 8 years. He specializes in pain and injury treatment. 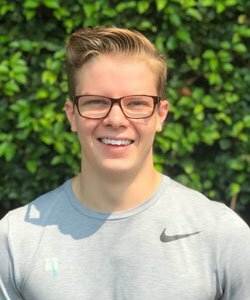 He focuses on sensitivity of depth, and posture analysis and provides Relaxation, Deep Tissue, Trigger Point, Injury Repair and Swedish massage techniques. Natalya’s specialty is providing deep-tissue relaxation massage. Her exceptional skills are a cut above many of the local massage therapists. 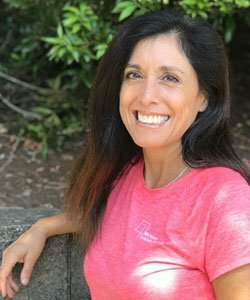 She’s been performing massage therapy for the past 10 years and understands the exact areas to help her patients get relief. 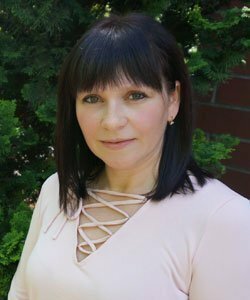 She’s also fluent in Russian and Ukrainian and helps many of our Slavic clients. 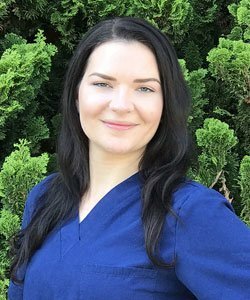 Erica has always been drawn to massage therapy and is intent on helping others achieve pain relief naturally. She became a therapist because she is interested in how the human body can heal itself through enhancing blood flow in injured areas. She applies her methods for day to day stress relief as well as sports injuries. She focuses on deep tissue massage for injury treatment and combines it with relaxation massage which provides a good treatment plan for individual needs. 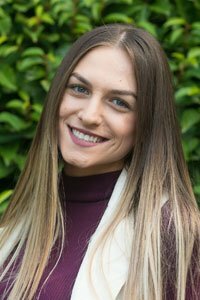 Meet Lucy, she’s our newest intern looking to get experienced with massage therapy. She’s interning with us on Mondays as she finishes her training. Sara is our jack-of-all-trades in the clinic. She helps assist the doctors as well as the front desk. Her goal is to provide you with a welcome and comfortable atmosphere from beginning to end. Her main focus is with our auto injury patients by providing stretching and exercising techniques as part of their rehab. Vikki may be one of the first people you meet when entering our clinic. Her goal is to make you feel welcome and provide you any information you need upon your arrival and departure. 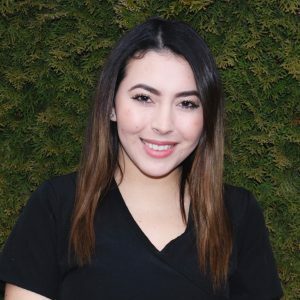 She’ll make your visit with us as smooth as possible and provide you with the necessary paperwork to get you on track to feeling good. She is also fluent in Russian and Ukrainian languages. 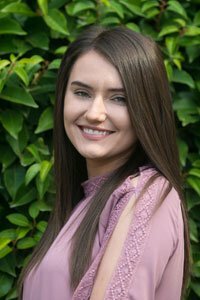 Victoria is our accountant and billing specialist. She is happy to assist you in answering any billing questions you may have so there are no surprises when using our services. She also provides financial consultations for our motor vehicle collision patients to inform them what they can expect financially. She is also fluent in Russian and Ukrainian.